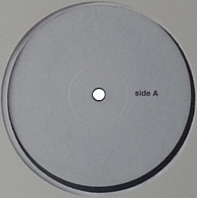 The white label test pressings of the European Back To Black pressing came in plain white cardboard sleeves and inner sleeves. 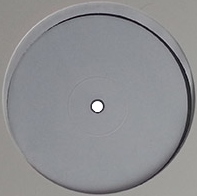 Only one label on each record seem to be labeled with side information. Only one copy of the first vinyl has surfaced.